Politician and Democrat who became the 8th Lieutenant Governor of Maryland in 2007. He served in the US Army for nearly thirty years and he is one of the highest-ranking elected officials in the US to have served in Iraq. He studied Law at Harvard before enrolling in the Army Reserve Officer Training Corps program at MIT. He was a Member of the Maryland House of Delegates from the 25th district from 1999 to 2007. His father, Roy H. Brown, was a physicist originally from Jamaica. 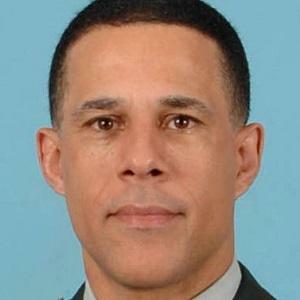 He served in office in Maryland while Barack Obama was President of the United States.